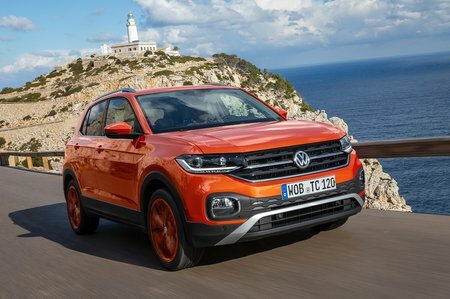 Volkswagen T-Cross R Line Review and Deals 2019 | What Car? Steer clear of R-Line. It’s expensive and adds mainly styling additions that offer no tangible benefit to how well the T-Cross works as a car.